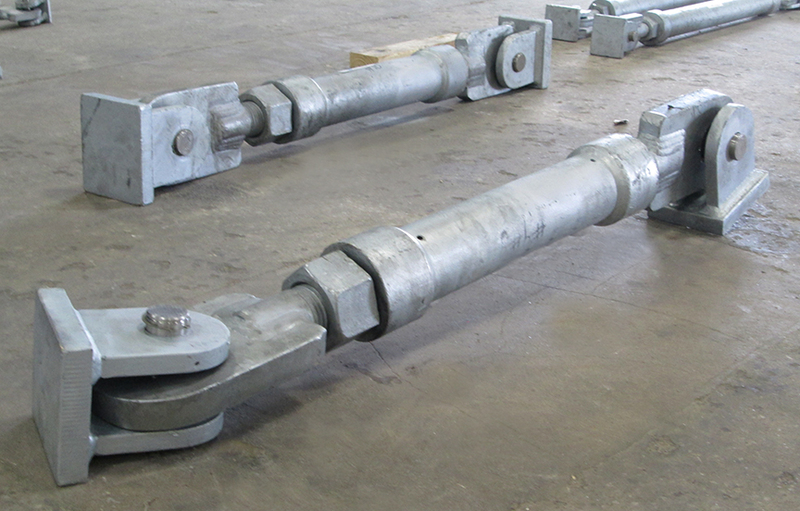 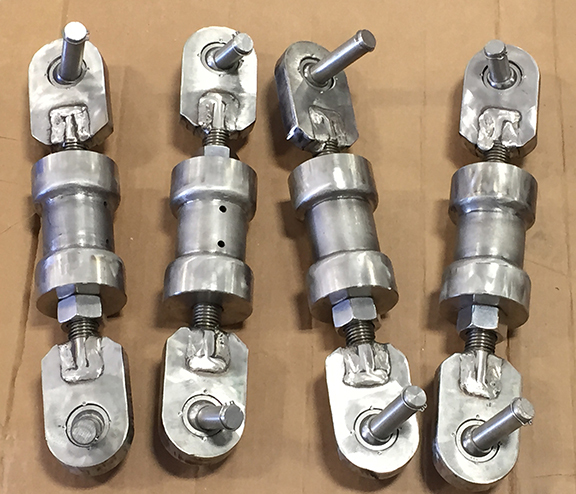 Vibration Control & Sway Braces | Rilco Manufacturing Company, Inc.
Used for controlling vibration, absorbing shock, leading/guiding/restraining the movement, caused by thermal expansion, of a pipe and bracing the pipeline against sway. 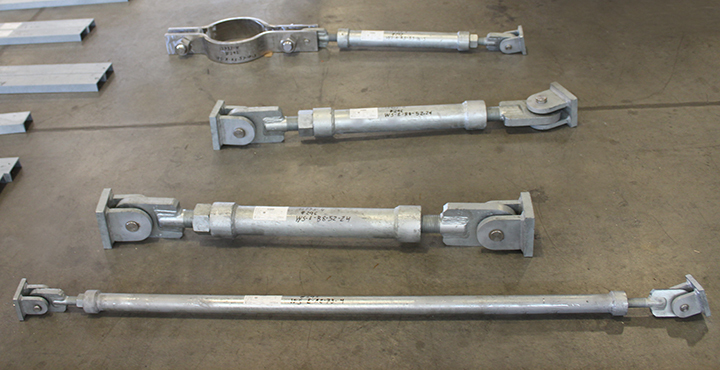 Sway braces are used for controlling vibration, absorbing shock, leading/guiding/restraining the movement of pipe resulting from thermal expansion and bracing a pipe line against sway. 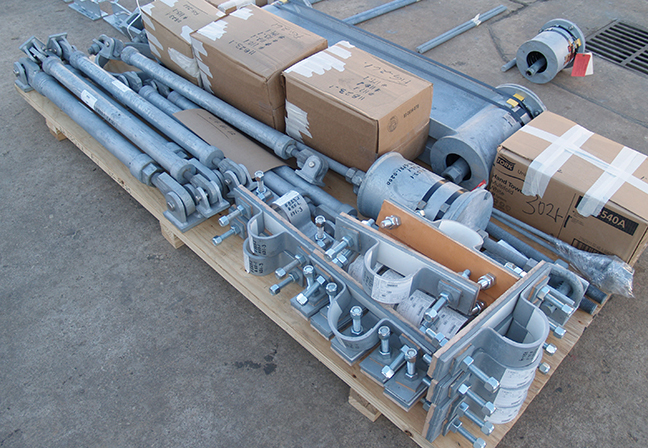 Sway struts are used to restrain movement of piping while allowing for movement in the other two directions.